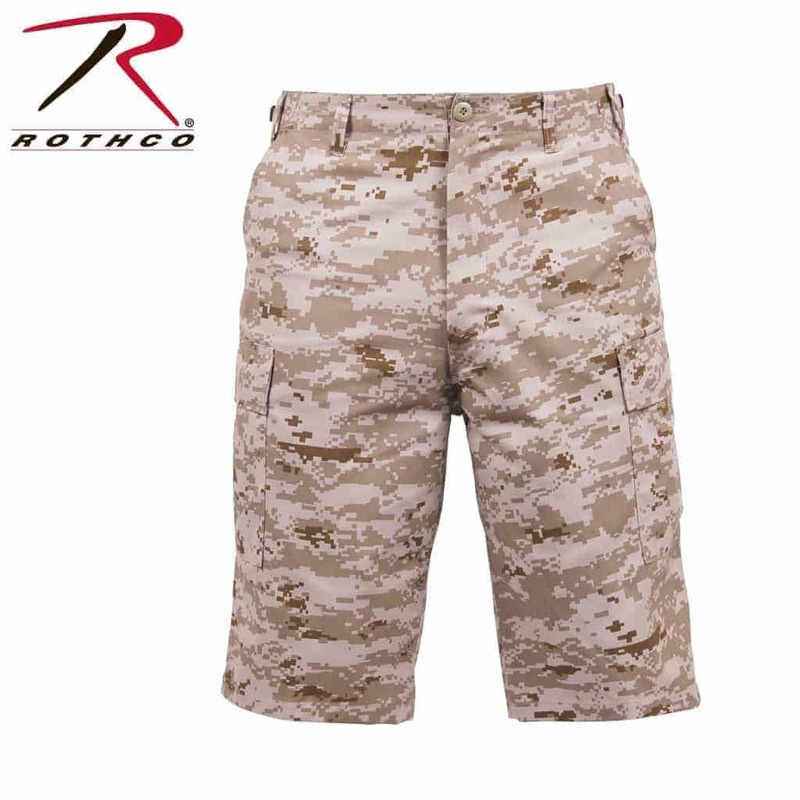 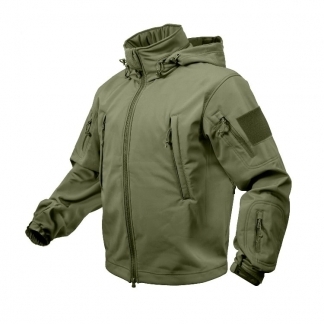 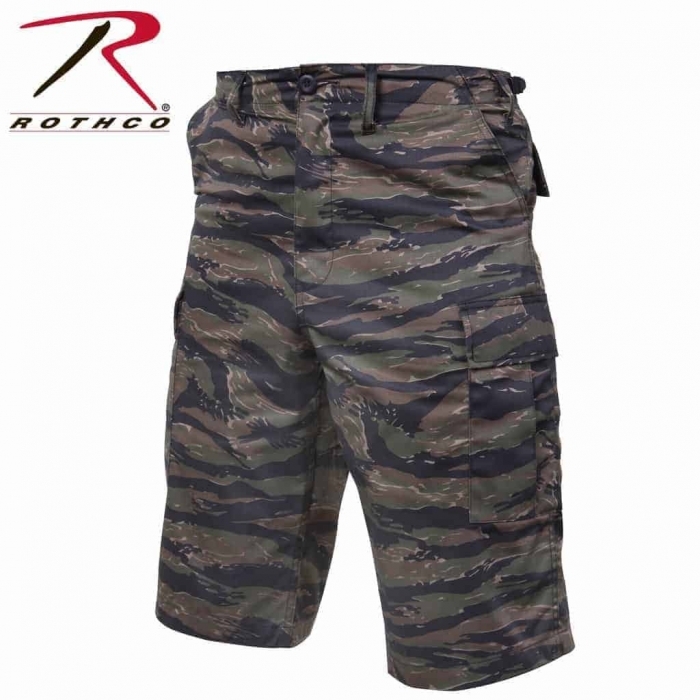 World Of Preppers carries Rothco’s Long Length Camo BDU Shorts. 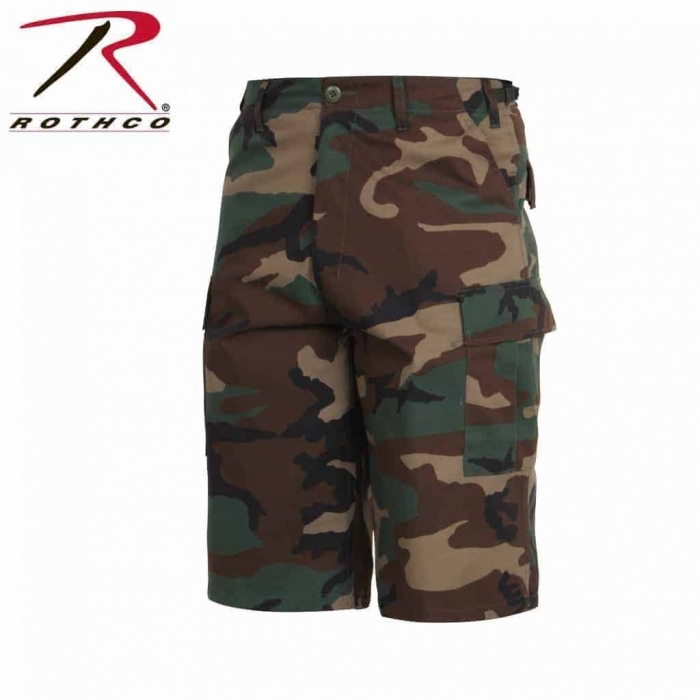 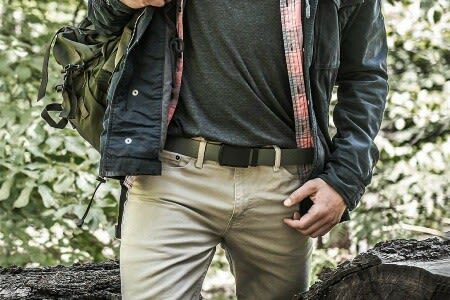 These BDU Shorts have a Relaxed Fit and and Feature an Adjustable Pull Tab on the Waist that allows you to customize the way they sit on your hips. 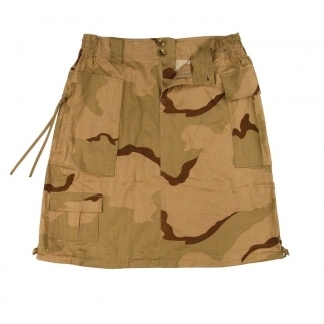 They have a Longer Inseam that the Regular BDU Shorts measuring 13.5 Inches that hang right under the Knee Area. 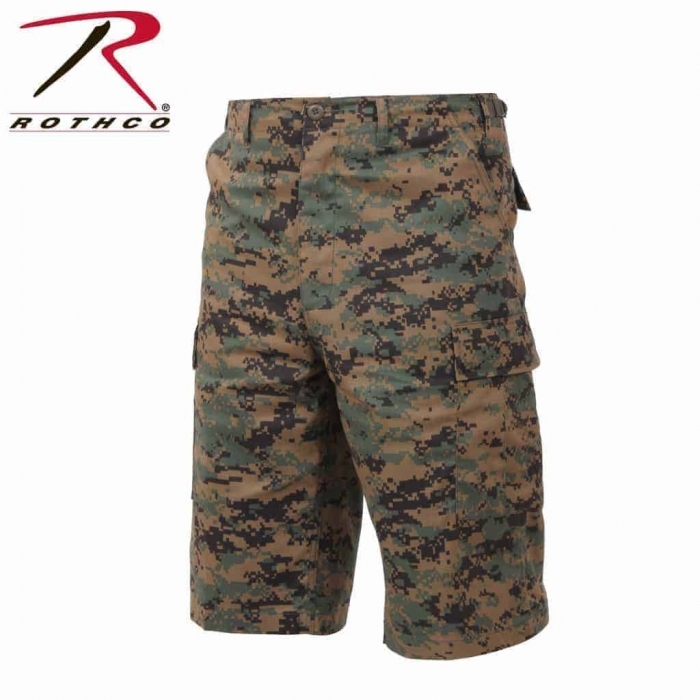 Plus they have about a 1 inch Wider Leg as well. 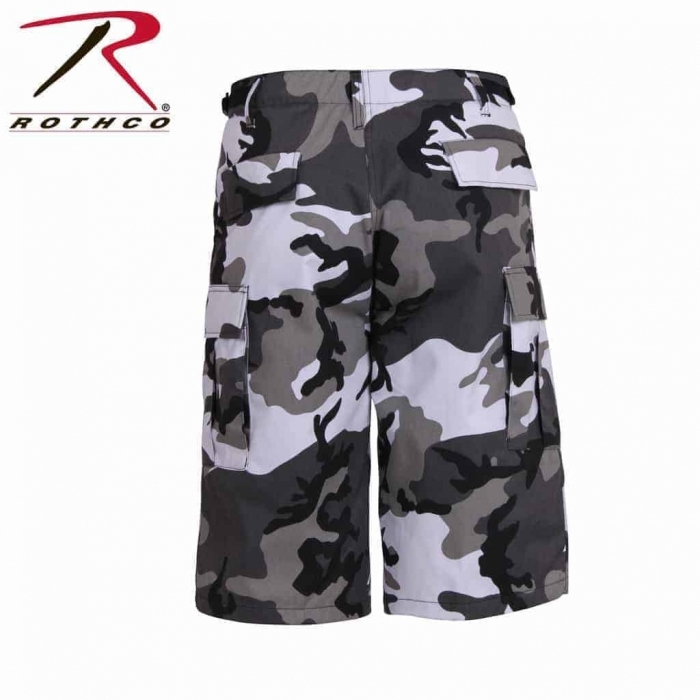 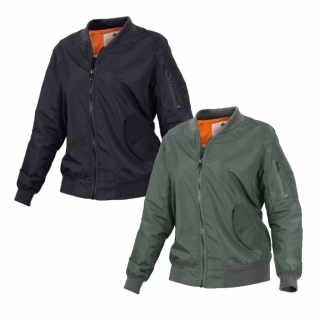 They are perfect for playing Sports, Hiking and other Outdoor Activities.